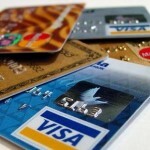 South Korea credit card firms punished over data theft. 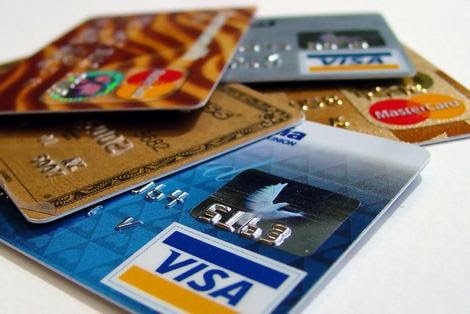 The regulators have punished three credit card companies for their role in the country’s largest ever theft of financial data last month, when the financial data on more than 20 million people was stolen and sold to marketing firms. They fined 6 million won ($5,640) each and they will be banned from issuing new credit cards for three months.